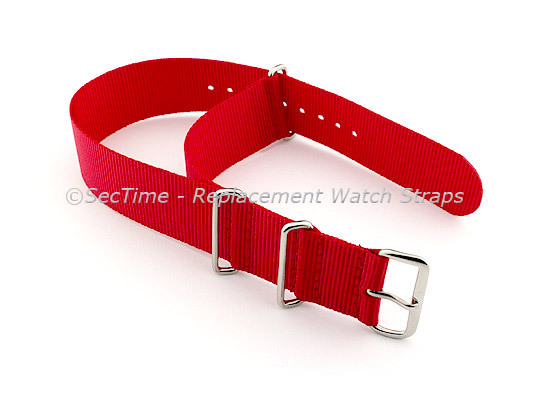 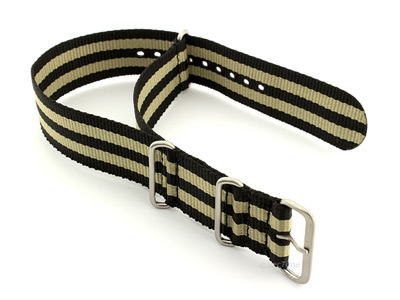 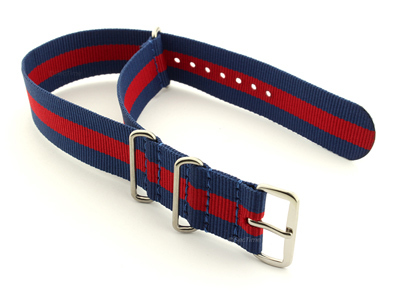 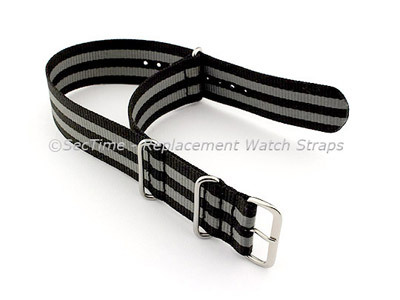 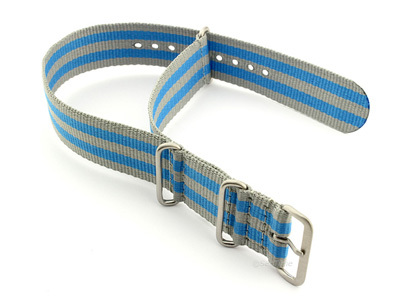 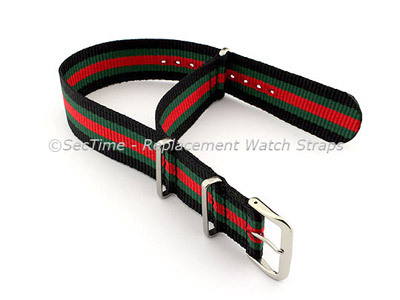 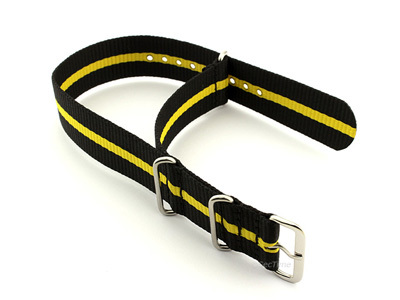 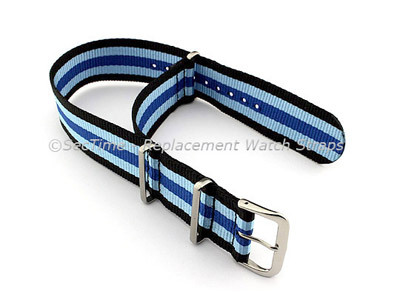 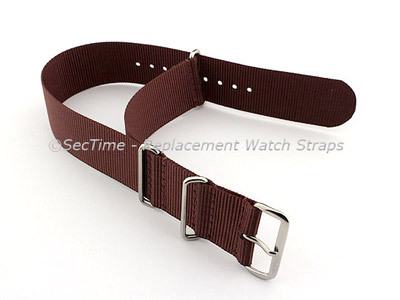 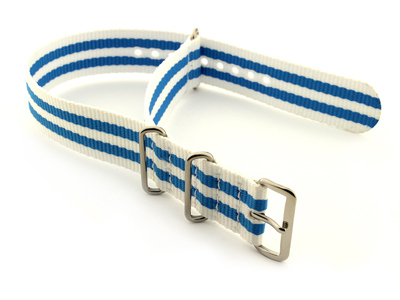 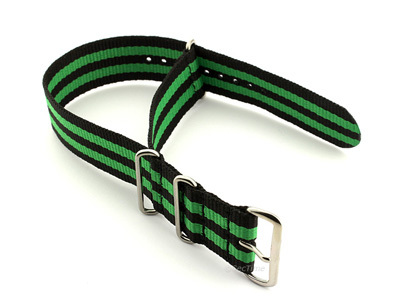 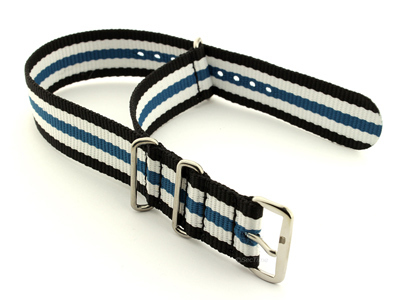 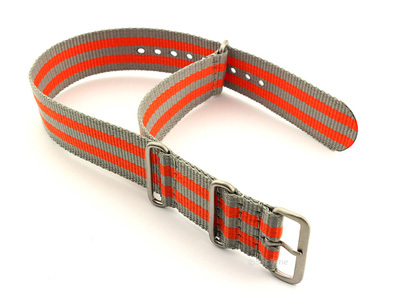 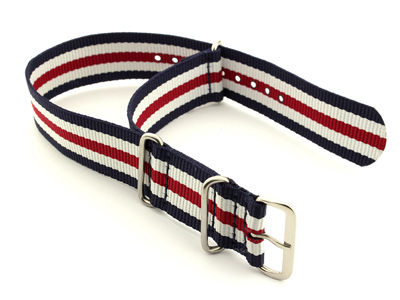 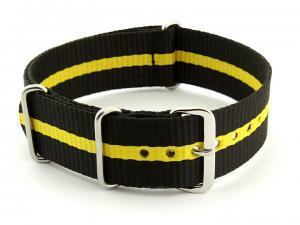 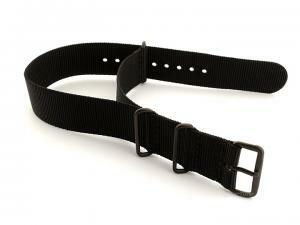 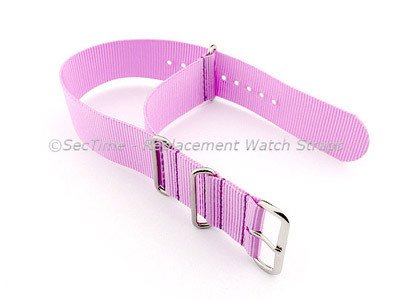 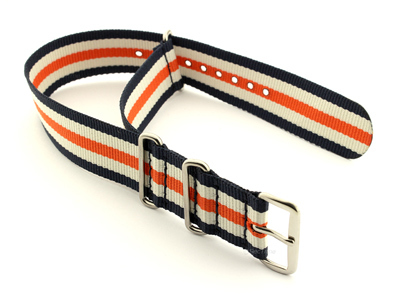 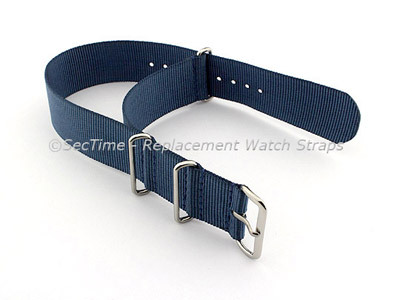 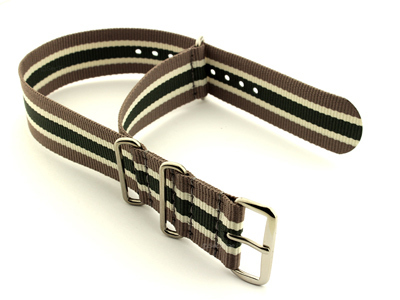 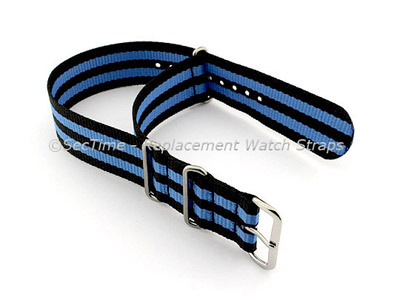 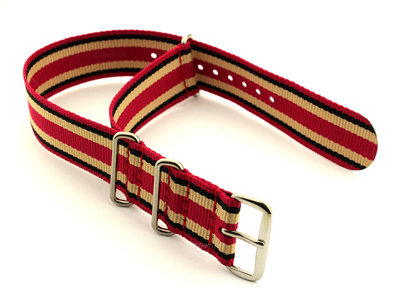 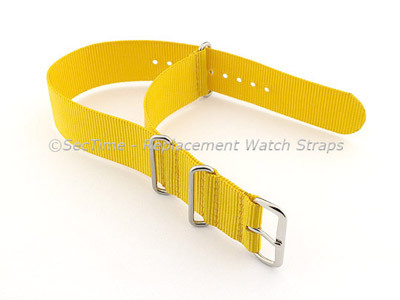 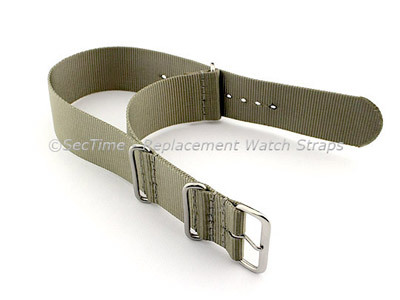 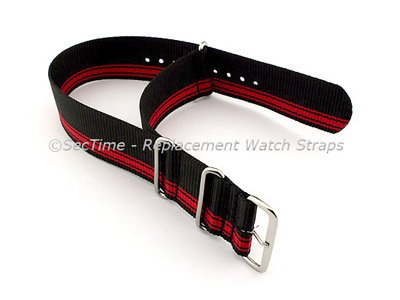 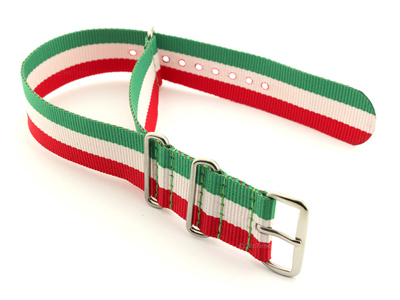 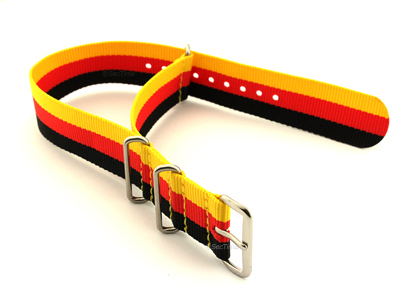 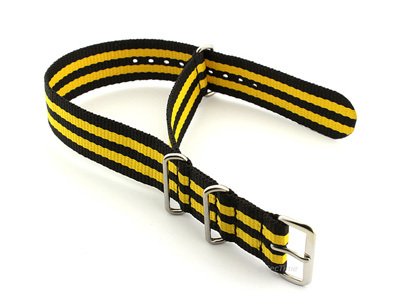 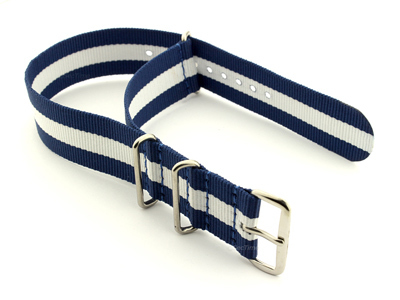 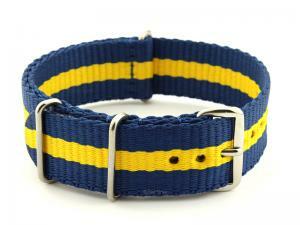 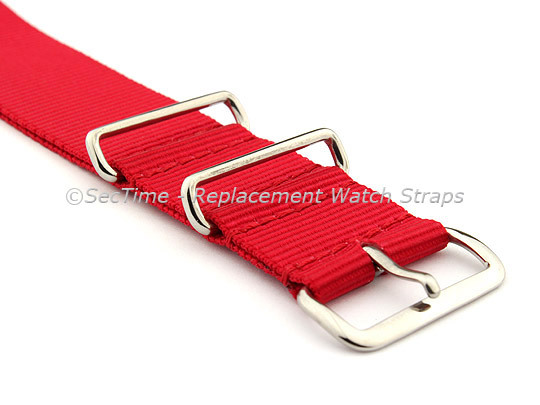 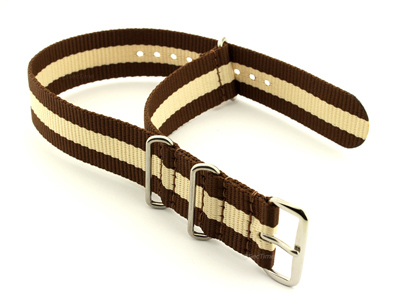 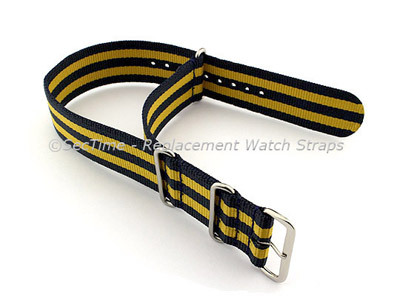 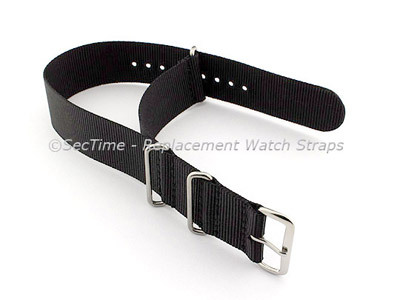 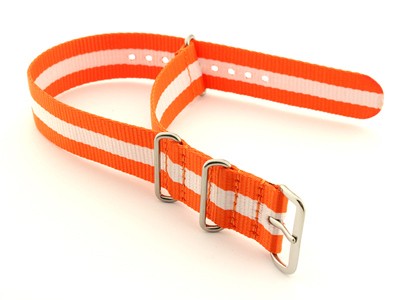 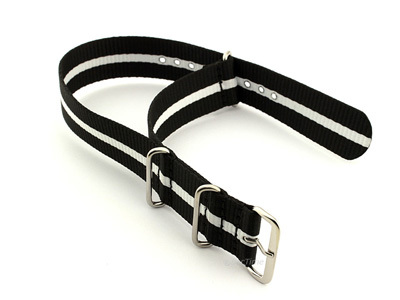 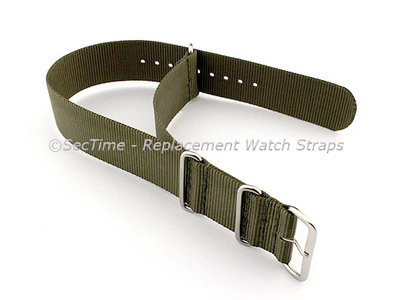 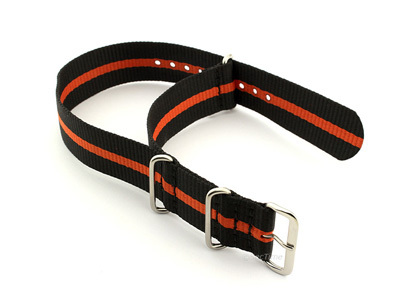 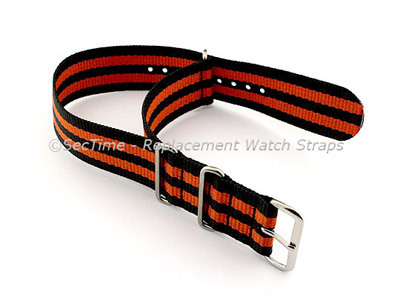 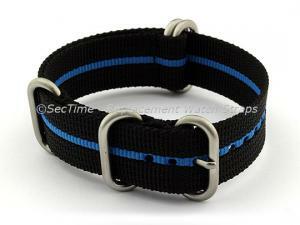 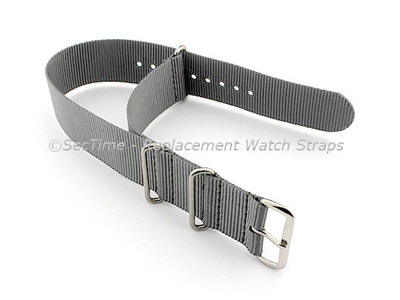 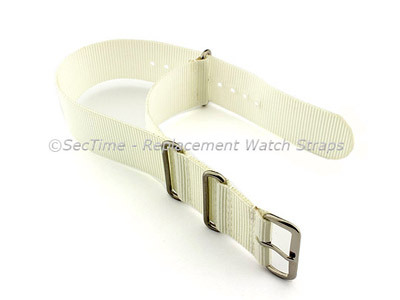 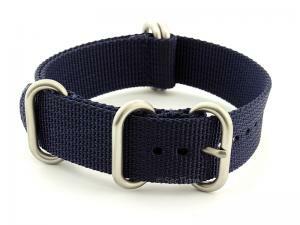 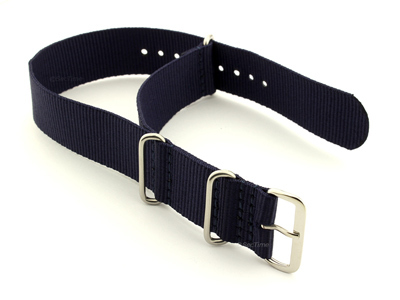 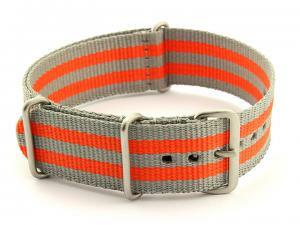 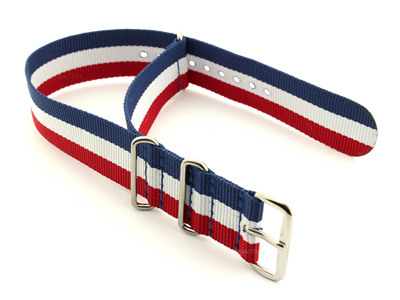 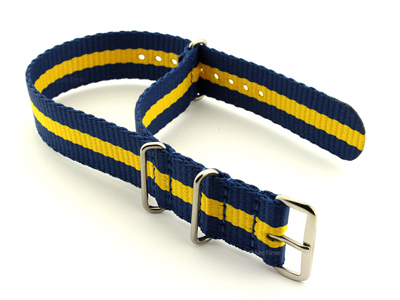 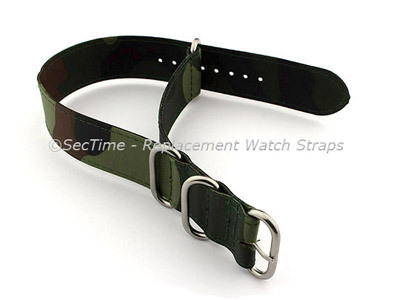 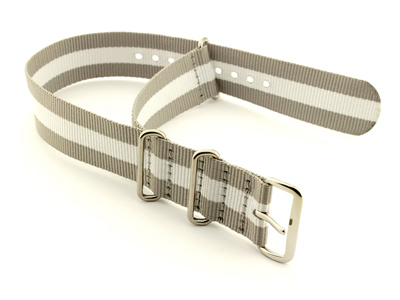 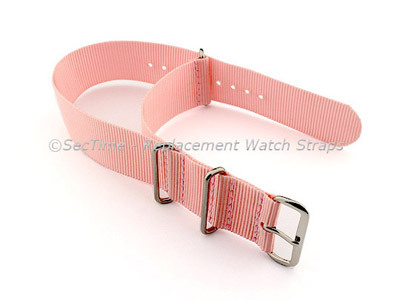 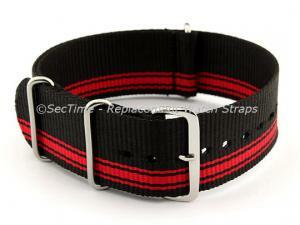 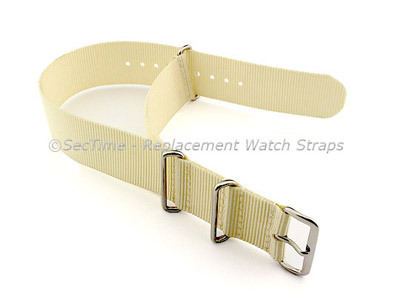 Yet another more than adequate quality nato strap. 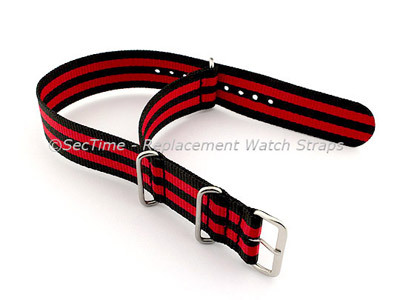 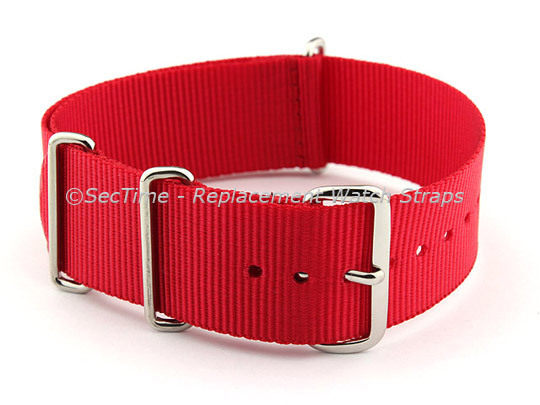 Its biggest fault is the stitching, but it blends almost seamlessly with the strap thanks to the vivid, brilliant crimson color. 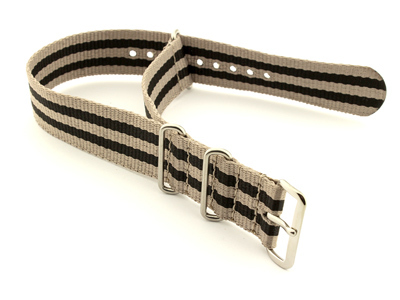 The fabric is soft, but not so much to make it feel flimsy. 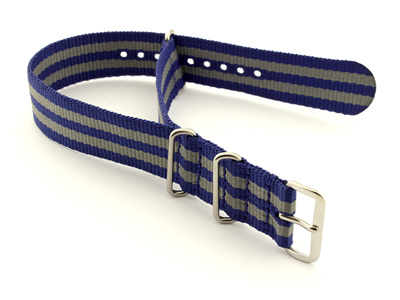 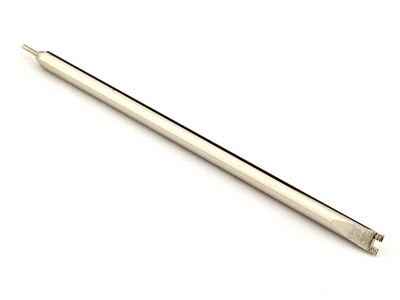 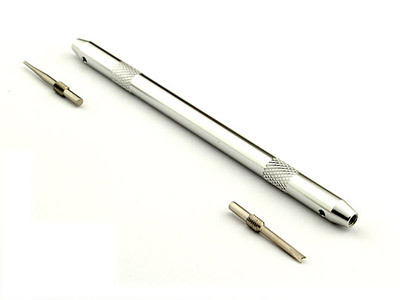 If you have a diver with a matching second hand, it immediately becomes an overall winner for the summertime.